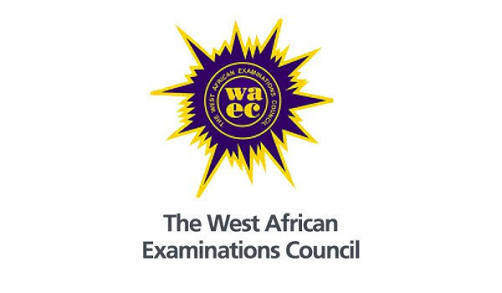 The West African Examination Council (WAEC) has stated that any student found guilty of engaging in examination malpractice would not be allowed to sit for the exam for a number of years, The Cable reports. The development was made public in a communiqué signed by WAEC’s head of public affairs, Demianus Ojijieogu, which also disclosed that various sanctions have been approved for all established cases of malpractice. We gathers that the decision was reached at the recent 65th Nigeria examinations committee (NEC) meeting which held in Lagos. The communiqué read: “In the course of considering various reported cases of malpractice, the committee, after diligent deliberations approved appropriate sanctions in all established cases of malpractice, as prescribed by the rules and regulations governing the conduct of the council’s examination. “It approved the entire results of candidates involved in proven cases, which attract cancellation of entire results (CER) while subject results of those involved in proven cases which attract cancellation of subject results (CSR) be similarly cancelled. “In addition, some candidates will also suffer other sanctions such as barring them from sitting for the council’s examinations for a certain number of years. “The decision of the committee will be implemented without delay and the affected candidates and examination centres duly informed by the council. However, the results of candidates who were exonerated by the committee will be released.” WAEC also disclosed that it would make use of the differentia profile application in order to detect examination irregularities in multiple-choice questions. Meanwhile, we previously reported that he West African Examination Council announced the cancellation of the 2017 examination results of those guilty of malpractice. In a series of tweets via its official page, the examination body explained that those guilty will not have their results. It also indicated that those exonerated of malpractice will have their results released.